While many other manufacturers rushed into making full-carbon clinchers, we prefer a much more calculated approach. We don’t use a material (carbon or aluminum) just to use it. We use the material that is the best application for the product, in order to make the fastest, safest, most reliable product – while also being the best possible value for your dollar. To date, our Jet Plus and Jet Black clincher wheels are more aerodynamic, more comfortable, safer – and in many cases – lighter weight than competitors’ full-carbon clinchers. 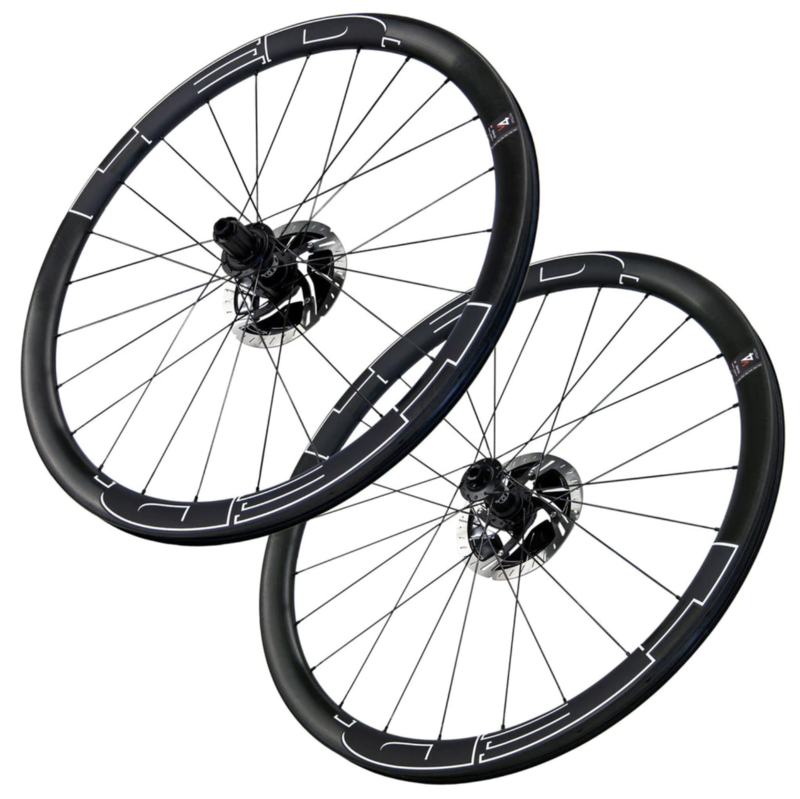 Because of this, they’ve stayed as the top clincher wheel choice from our product line. Jets go back over 25 years, and have continuously evolved as we learn more. That said, we’ve quietly spent years and countless hours testing rims, tires, tubes, different types of carbon and resin – all on a quest for a carbon clincher that could beat the Jet. Our intent was clear from the beginning of the project: If we couldn’t make a carbon clincher that performed better than the Jet, we wouldn’t bring it to market. It would need to stronger, faster, and lighter. On top of that, it had to be the safest wheel possible, since poorly-made carbon clincher rims can be subject to melting and tire blowouts. The Vanquish 4 is new for 2018, and is a climbing-weight carbon clincher built for those seeking an aerodynamic benefit, without any compromise in control. It’s perfect for all-purpose riding, racing, gravel, or commuting. Our proprietary Vanquish rims are made in our own Minnesota factory, and undergo an insane level of quality control. The shape is all-new, with a huge 30mm external width (21mm internal width). This results in superb aerodynamic performance with 23-28mm tires. 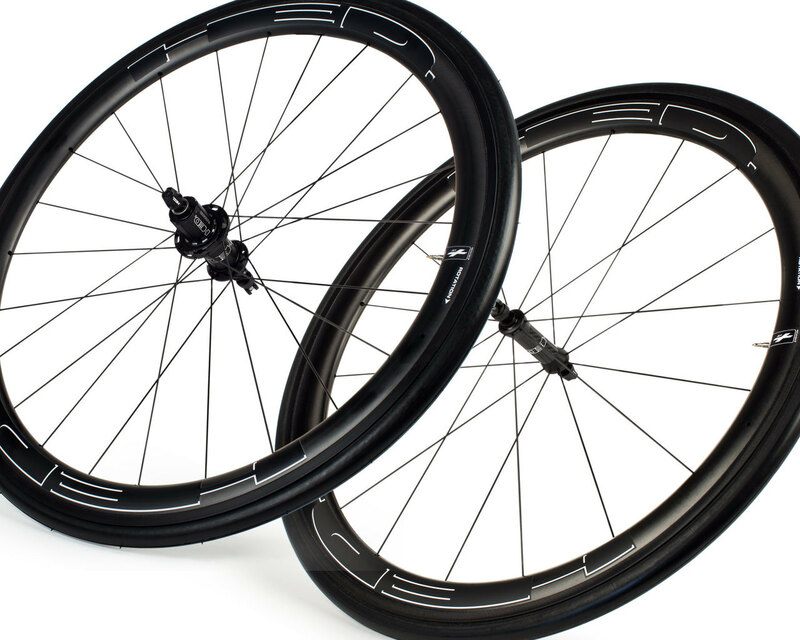 If gravel and endurance riding are your thing, the Vanquish series will optimize the shape, ride quality, and even aerodynamics of your wide gravel and cyclocross tires. 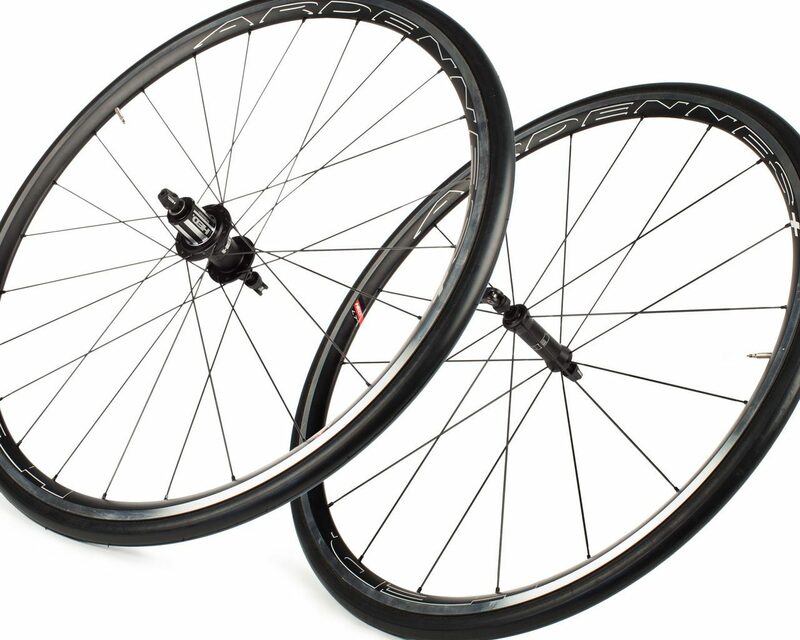 Please note that the Vanquish series is available in a disc brake model ONLY. Why, you ask? 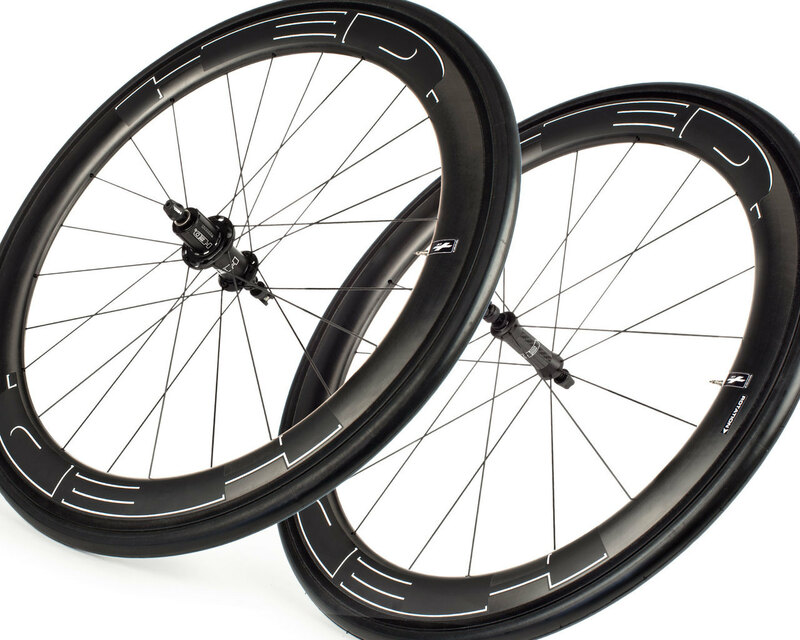 Two reasons: 1) Carbon rims do not cool as efficiently as alloy rims. The extreme heating and cooling cycles of an all-carbon rim brake clincher rim compromises the structural integrity of the inner tube and can cause a tire casing to soften or even melt – a clear safety risk. 2) Removing the rim brake from the equation allowed us to make a new rim profile that simply wouldn’t fit inside of a rim brake. It’s a true disc-brake-specific rim, unencumbered by rim brake constraints.